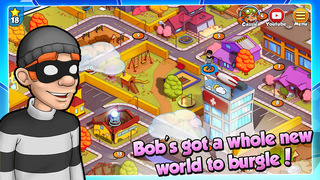 Bob the Burglar has got a whole new world to burgle! And he has developed some brand new exciting skills! 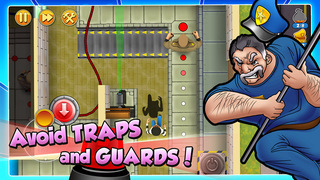 Lead the unlucky Bob in his attempts to bypass security guards, go around pensioners and hide from cunning traps. 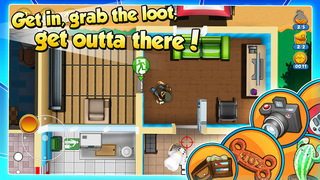 Get your greedy hands on as much loot as possible. 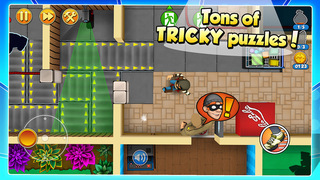 With 60 new levels of fun and excitement, Robbery Bob 2: Double Trouble will definitely be a game worth your while!